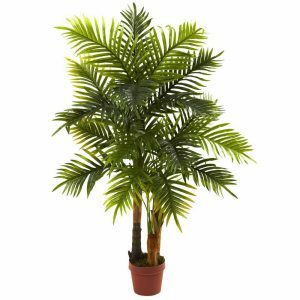 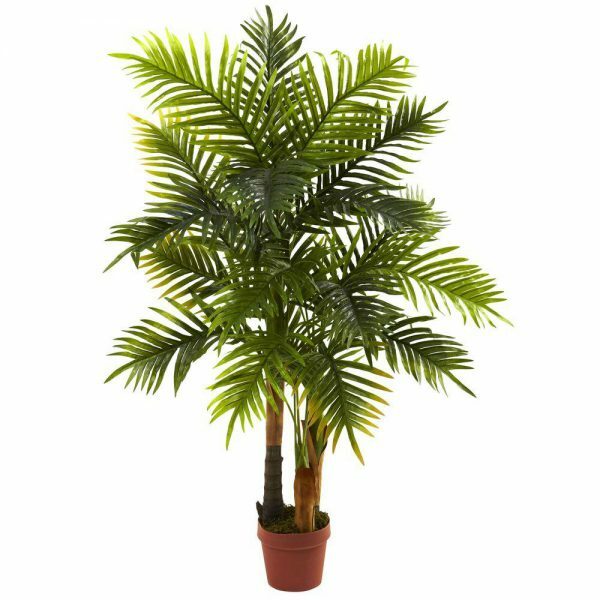 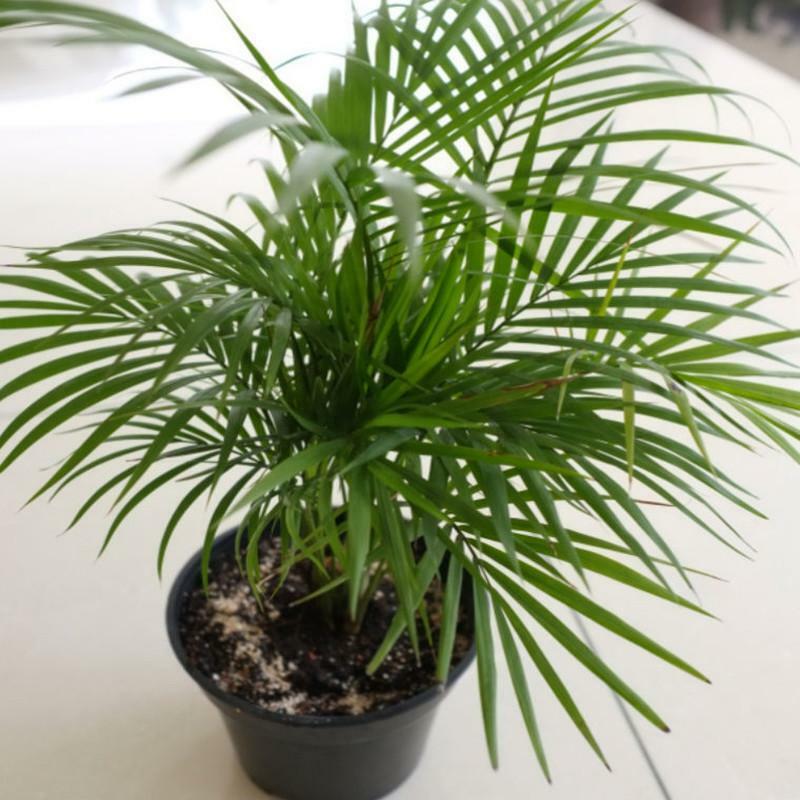 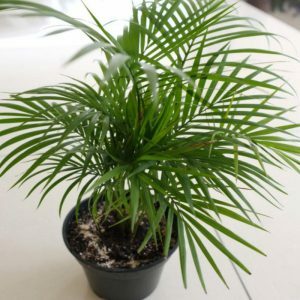 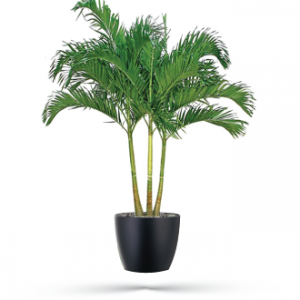 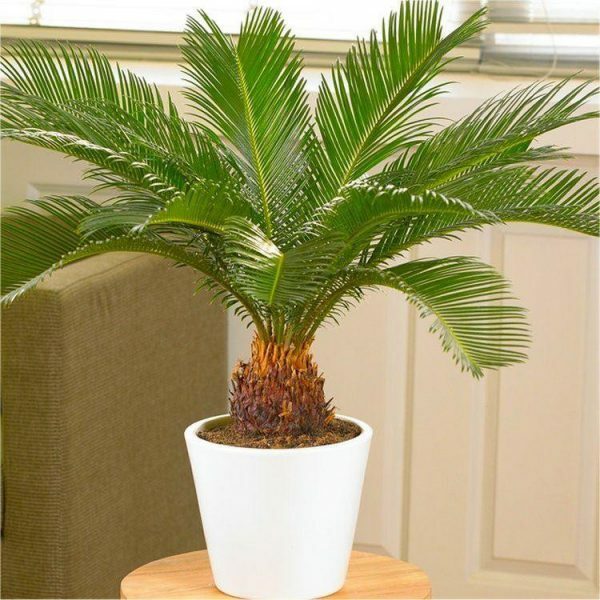 Areca palm (Chrysalidocarpus lutescens) is one of the most widely used palms for bright interiors. 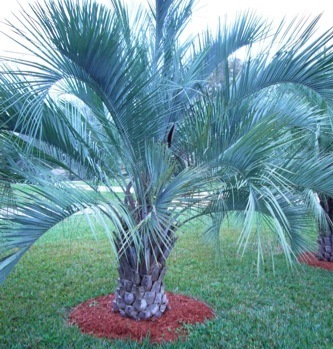 It features feathery, arching fronds, each with up to 100 leaflets. 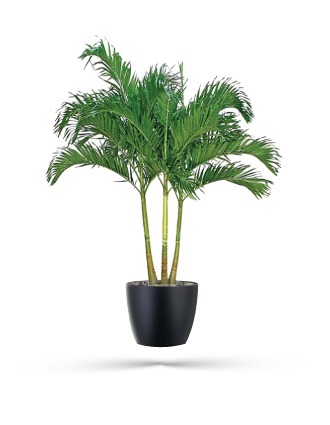 These big, bold plants command attention. 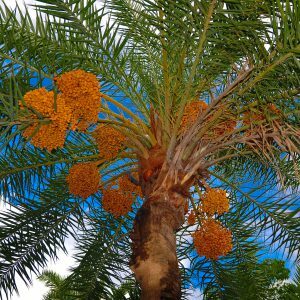 Pindo palm trees (Butia capitata) are a type of palm that will tolerate cooler temperatures and can even be found along the East Coast up to the Carolinas. 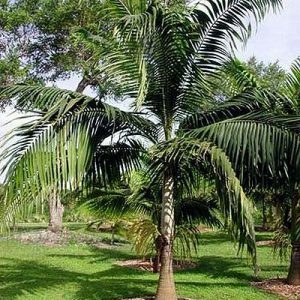 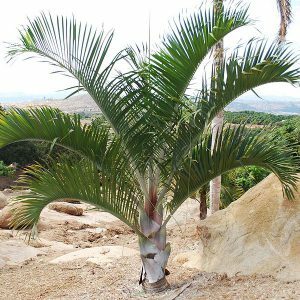 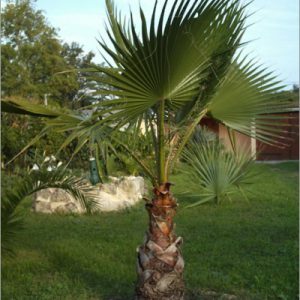 Washingtonia is a genus of palms, native to the southwestern United States (in southern California, southwest Arizona, (Nevada) Texas) and northwest Mexico (in northern Baja California and Sonora). 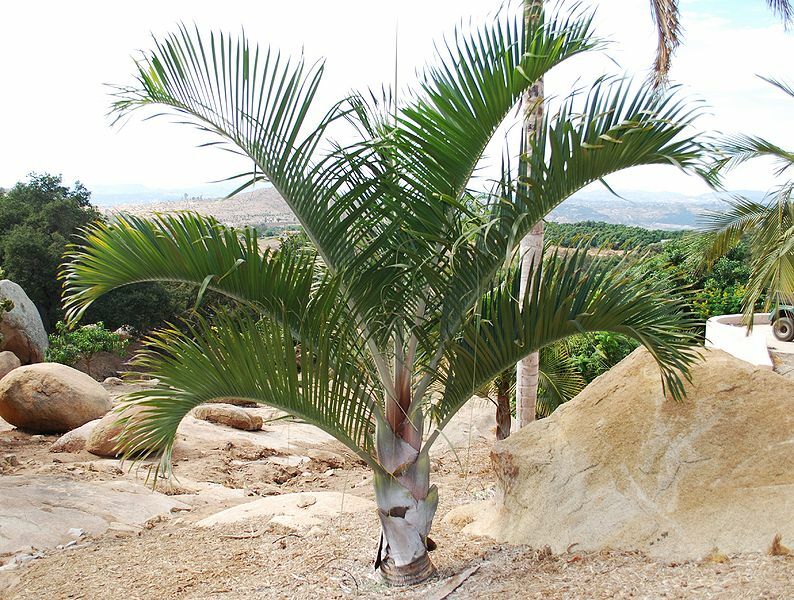 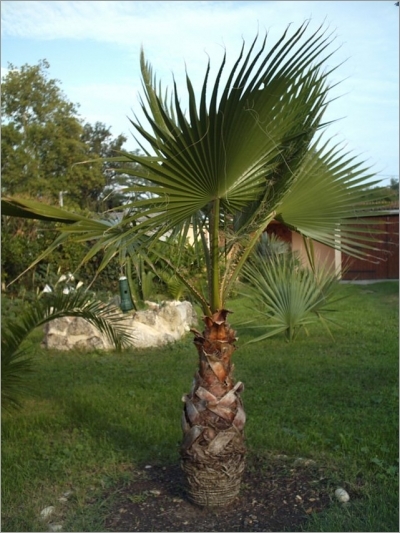 Both Washingtonia species are commonly cultivated across the Southern United States, the Middle East, southern Europe, and north Africa, where they have greatly hybridized. 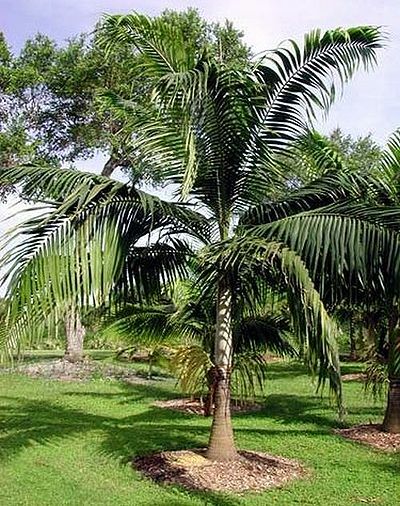 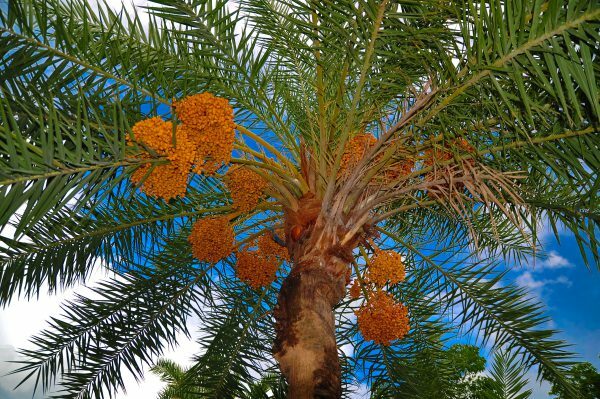 The Foxtail Palm tree, also known as Wodyetia bifurcata, is a magestic, fast-growing palm native to Australia.